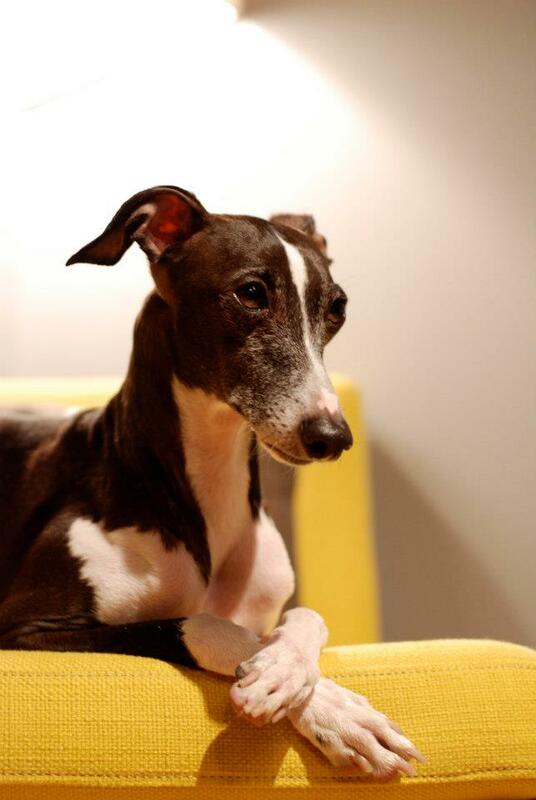 Harvey is an adoptable Italian Greyhound available through ROMP Italian Greyhound rescue based in Chicago. 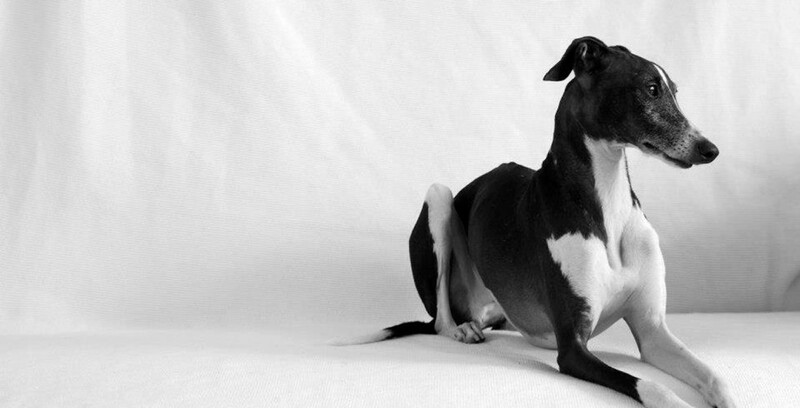 Through no fault of his own, Harvey finds himself in need of a new forever home. 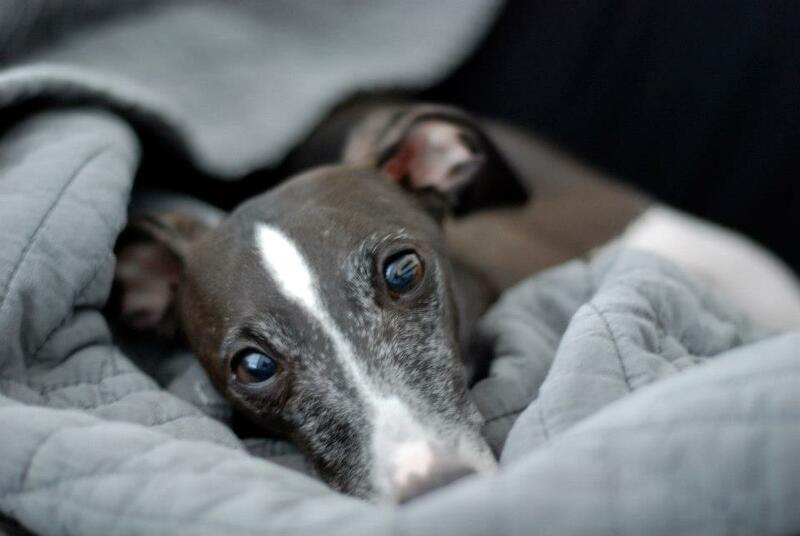 Help the adoptable Italian Greyhound Harvey find his forever family! 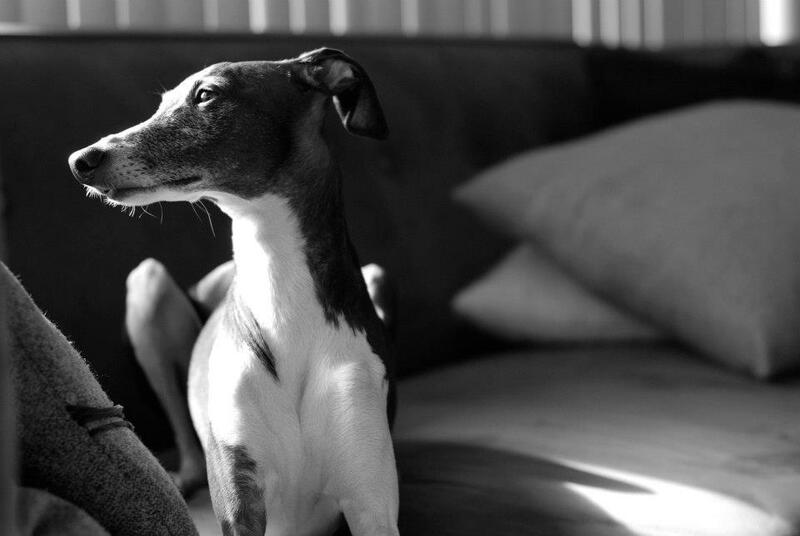 “Harvey is an extremely loving IG who craves a lot of affection. He is most comfortable around quiet, calm people, but loves a long rambunctious play time as well. 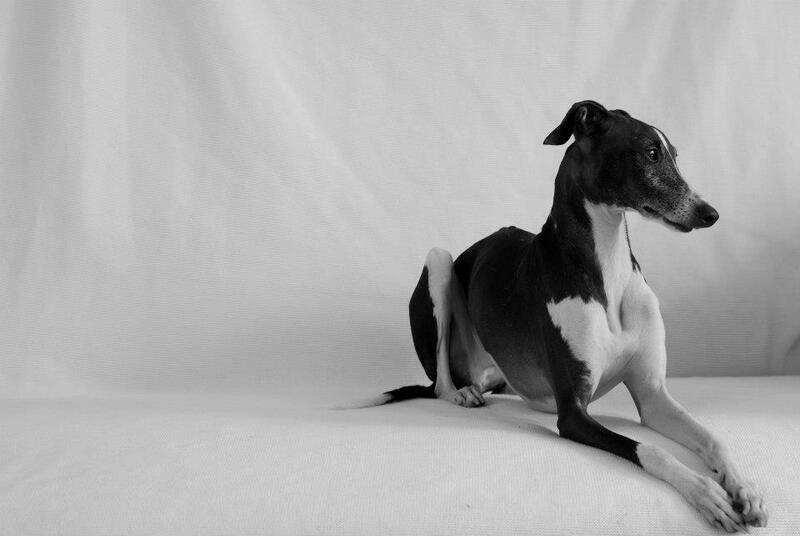 He was once very shy around new people, but he has come to love meeting new people and being the center of attention. At the end of the day, though, give him a warm body to curl up to and he’s never been happier. Because he craves affection so much, he would do best in a home where he is not left alone for too long. He loves being in his crate when I’m away at work and feels very safe there (especially if you put a heating pad under it for added warmth), but if left alone for too long he becomes anxious and has accidents. 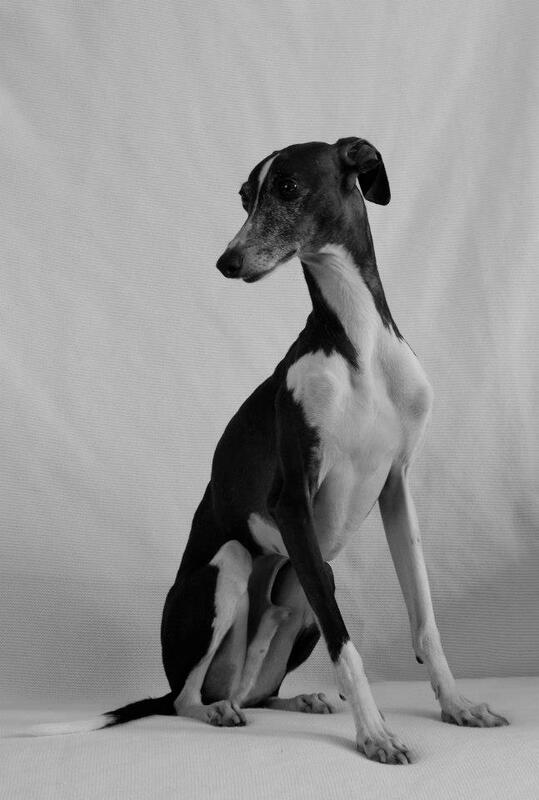 This entry was posted in ALL and tagged adopt italian greyhound, adoptable Italian Greyhound, chicago ig, chicago ig rescue, Chicago iggy, chicago italian greyhound, chicgao rescue ig, harv, harvey, ig, iggy, italian greyhound adopt, italian greyhound adoption, italian greyhound chicago, oscar, ROMP Rescue. Bookmark the permalink. I CAN adopt him Liz??? I filled out an application for adoption regarding Harvey. I am really excited to meeting him and I am hoping I will be approved to be his new owner.